The Blue Blur is ready for action in the Sonic the Hedgehog™ level! Enjoy more LEGO® DIMENSIONS™ gameplay with the Sonic the Hedgehog™ Level Pack featuring Sonic. 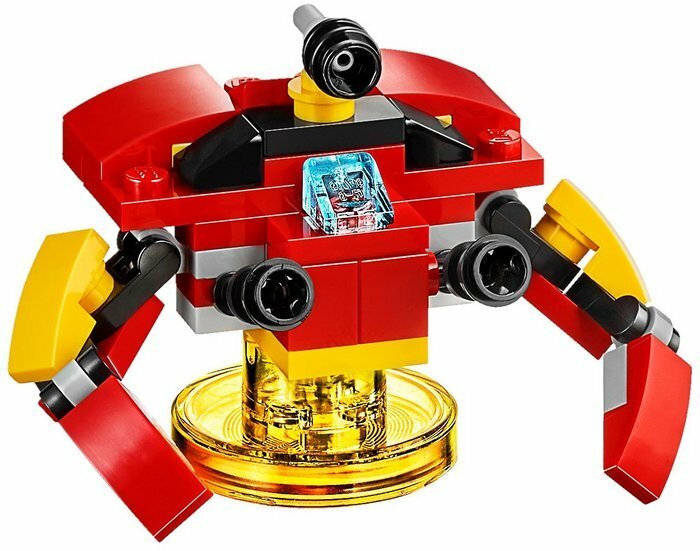 Simply attach the minifigure to his LEGO Toy Tag and place him on the LEGO Toy Pad to bring him to life in the game. Then use his special abilities to solve puzzles and battle enemies. 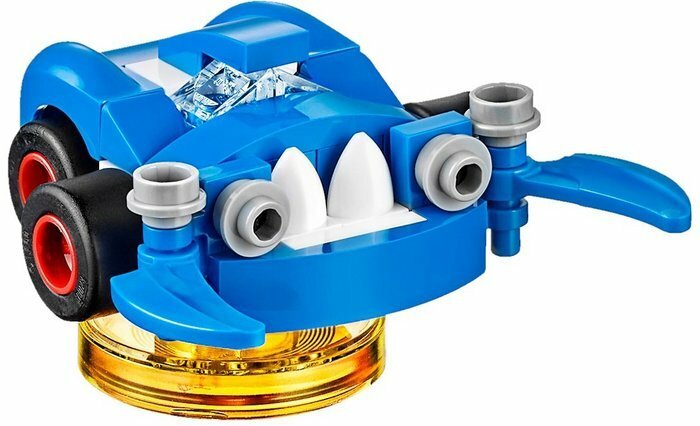 Add the 3-in-1 Sonic Speedster and The Tornado to boost your gameplay, and then rebuild them into the Blue Typhoon and Motobug or Crabmeat and Egg Catcher for upgraded abilities in the game. 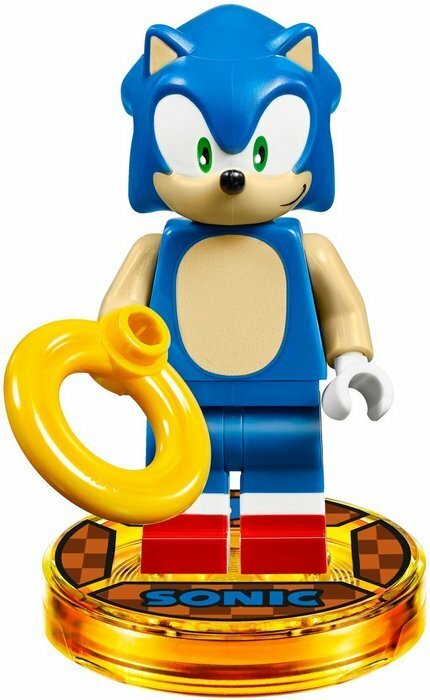 This set includes a buildable Sonic minifigure and his ring, two 3-in-1 rebuildable vehicles, a new game level, and a Sonic the Hedgehog Adventure World with a Battle Arena. 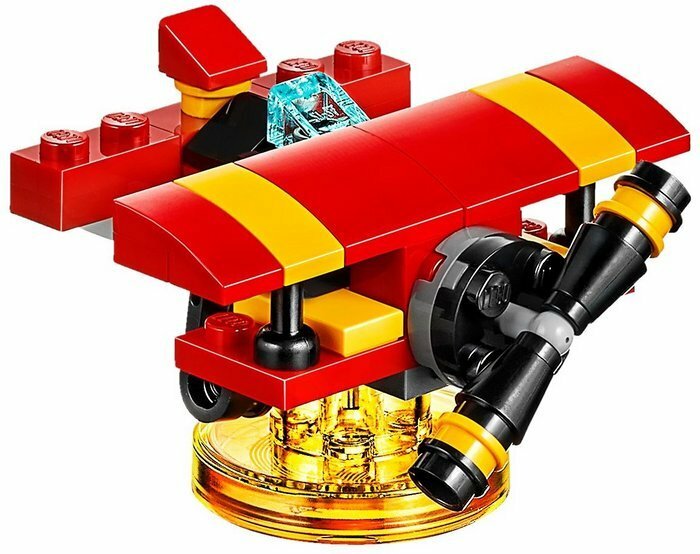 Includes buildable Sonic minifigure with his ring, and rebuildable Sonic Speedster and The Tornado vehicles. 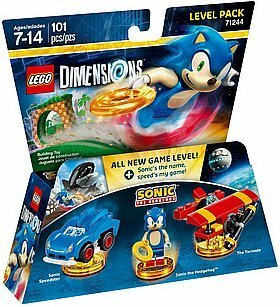 Unlocks an exclusive Sonic the Hedgehog™ level of gameplay. 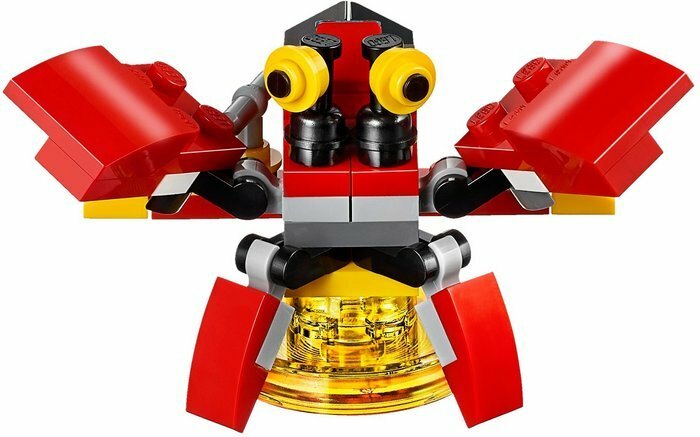 Rebuild the Sonic Speedster into the Blue Typhoon and Motobug. Rebuild The Tornado into the Crabmeat and Egg Catcher. 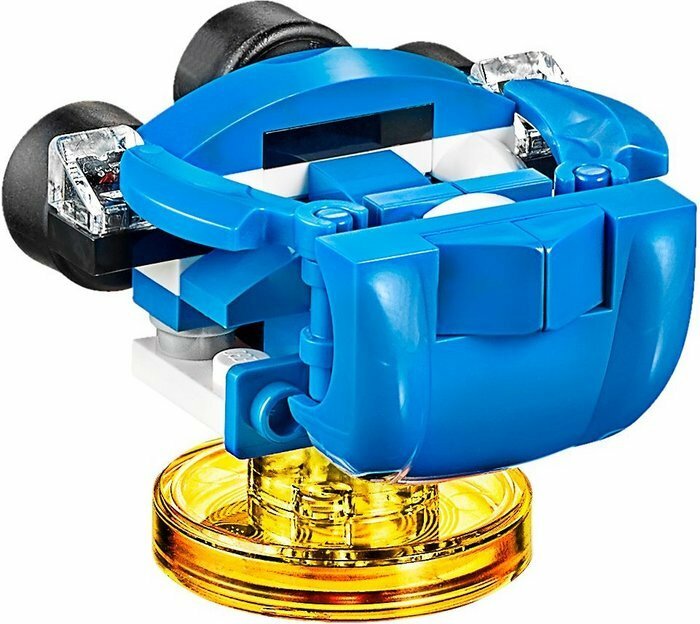 Place Sonic and his vehicles on the LEGO® Toy Pad to join the action in the game. Activate Sonic’s Acrobat ability to swing off poles and avoid the Badniks, then use his famous grind rails move to make a quick escape. 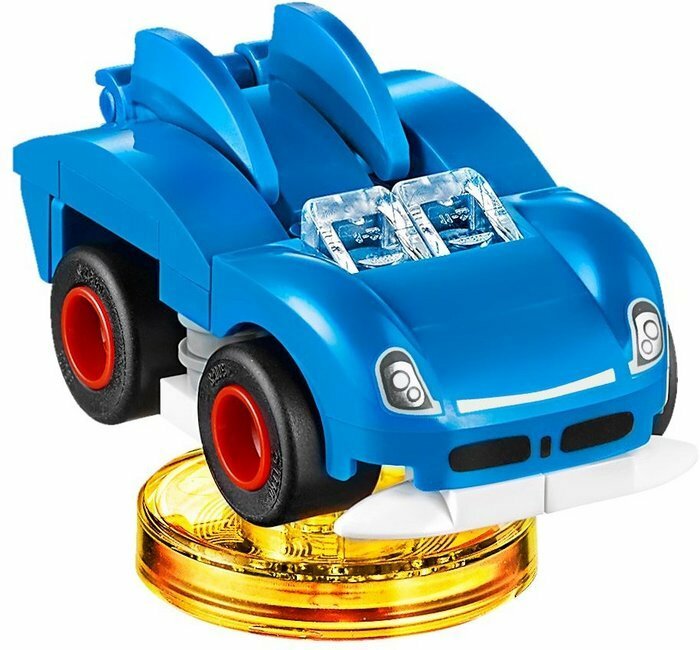 The Sonic Speedster measures over 1” (4cm) high, 1” (5cm) long and 1” (3cm) wide (alternative 3-in-1 vehicle builds vary in size). The Tornado measures over 1” (4cm) high, 1” (5cm) long and 2” (6cm) wide (alternative 3-in-1 vehicle builds vary in size).